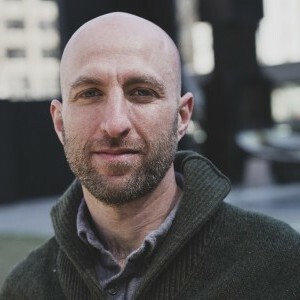 Josh Bloch is a radio producer who has worked on the daily current affairs show The Current since 2012, most recently as a documentary editor. He co-created the CBC show The Life Game, which tells people's life stories with the help of improv actors, and How To Do It: the guide to things you hope you never need to know. He also produced CBC's first VR documentary Highway of Tears.